Whether you call them teas, infusions, or tistanes; herbs (along with flowers and fruit) steeped in hot water have become part of tea cultures around the world. There are even records that show almost every world civilization using herbal teas for medicinal uses. I don’t often drink herbal tea, but I enjoy it from time to time. Lately, as I dive more into my major (nursing), I have become intrigued with herbal remedies. Here are some herbs that I think are good for everyone to keep around, just in case. 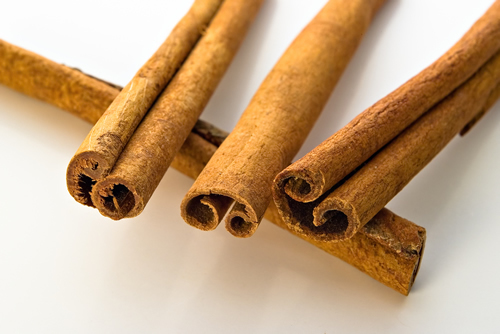 Cinnamon– The inner bark of a tree commonly found in South East Asia, has been found to help to relieve pain caused by headaches, arthritis, and menstrual cramps. Other studies have shown also that cinnamon can help lower cholesterol, help with the management of type 2 diabetes, and help fight leukemia. 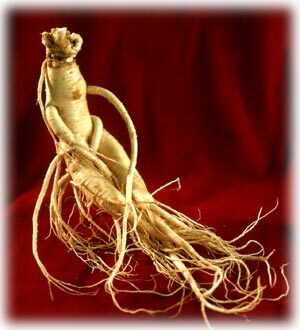 Ginseng– This root commonly from Korea or China has been used for it’s engery boosting properites for over 5,000 years. Other uses are as an anti-aging supplement, improving athletic endurance, and helps with the prevention of some forms of cancer. 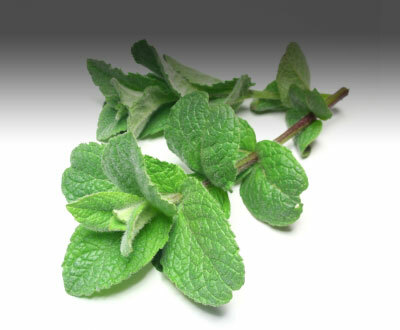 Peppermint– This hybrid of spearmint and water-mint is from most commonly from Europe. A traditional use for peppermint in the herbalist world is for soothing effects on the digestive tract. It also can limit indigestion and aid in alleviating symptoms of irritable bowel syndrome. Ginger– Another root from Asia, ginger is from the same plant family as cardamom, which is a spice often used in masala chai. 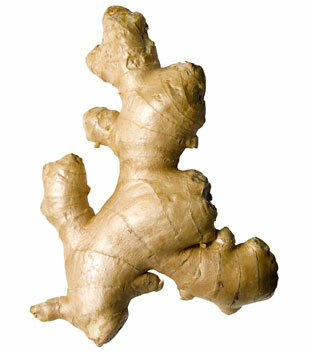 Ginger has been known to be a pain reliever and also effective in reducing inflammation. It has been proven to be very powerful against Ovarian cancer, as well as help in the prevention of Colon cancer. 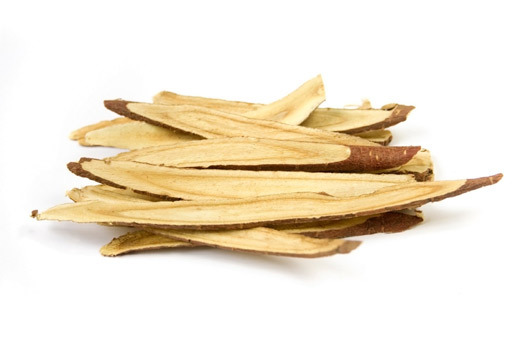 Licorice Root– Licorice root originates in southern Europe. It may not be everyone’s favorite flavor, but licorice can be called somewhat of wonder drug, as it has been found to aid in multiple health areas. Commonly used for sore throats by actors and singers, it can also help with chronic fatigue, viral infections, canker sores, gingivitis, and ulcers. This entry was posted on September 27, 2010 by Jordan M. Williams. It was filed under Health Benefits . I think it’s always important to cite sources when dealing with health claims. Which of these uses are traditional, and which of them are more modern? Which have been studied and which haven’t? Which have been supported by scientific study and which haven’t? I haven’t studied each of these herbs but I’ve found some compelling scientific research on the mints, not just peppermint and other mints; I’ve collected a few articles on my page on mint tea. I have not yet worked much on ginseng but I’m hoping to expand the page on that soon too. Licorice is complex; although it’s widely regarded as a food or candy ingredient or flavoring, it is not safe for all people to consume! Licorice can cause a rise in blood pressure, and can also pose other problems for certain people, even with relatively moderate use.